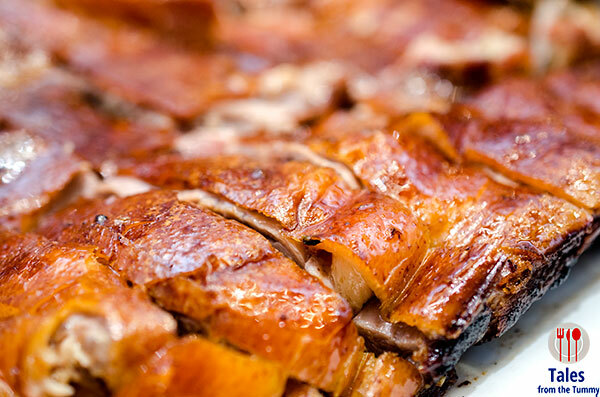 Kam’s Roast is bringing something new to their menu, Pipa Duck (P3,300/whole, P1,800/half) The pipa duck is a classic way of preparing roast duck that not only butterflies the duck but also marinades it in a blend of hoisin, 25 year aged orange peel and other spices. It gets it’s name from the similarity to the Peipa, a Chinese musical instrument. 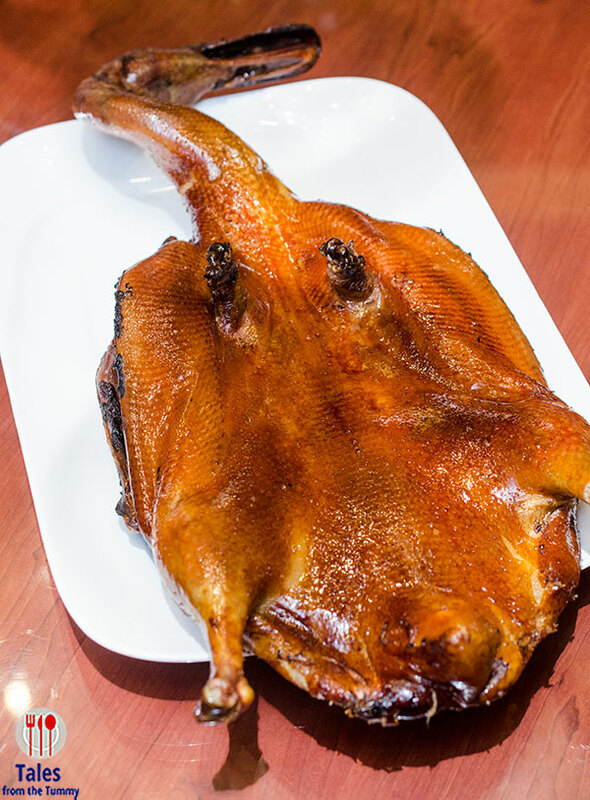 The pipa duck is drier than the usual roast duck but it has a crisper skin, that gives a nice crackling as you bite into it. 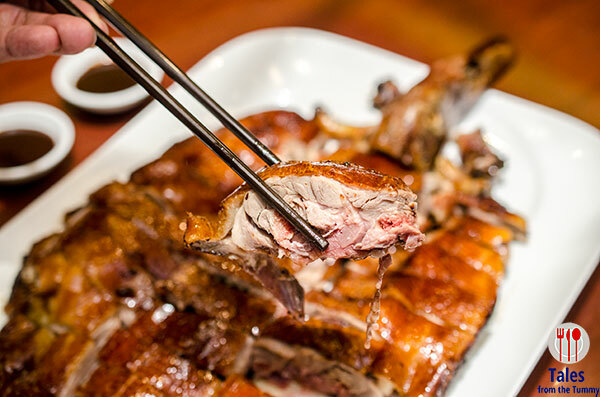 The meat is also very tasty and you can readily discern the flavors of hoisin and other spices. They serve a side of hoisin sauce if you want more flavor but it’s already good enough sans sauce. They also have the fairly new HK White Chicken (P980/half). They use imported chicken that is fatter but the meat has a bit more bite although it has a deeper flavor. They also switched to using all imported ducks to ensure consistency of their products. 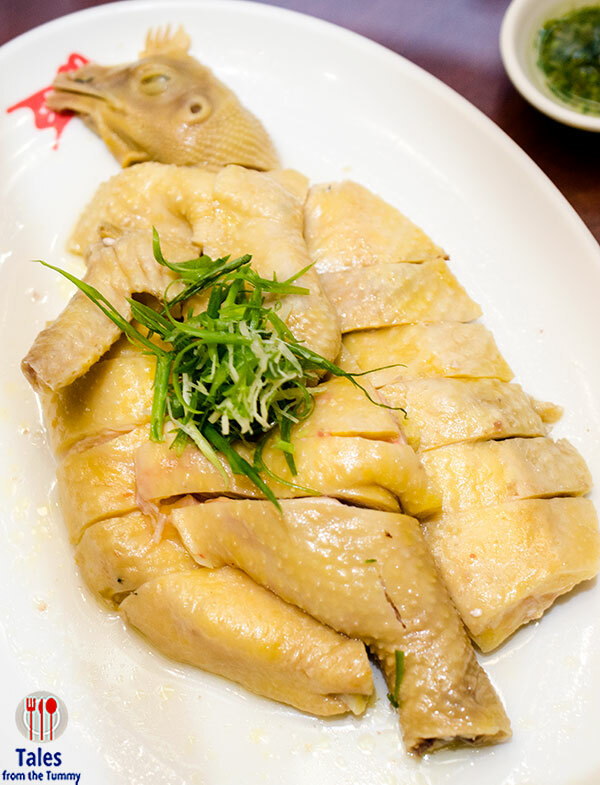 The imported ducks are also fatter and has the “duck” taste that your will taste with a bite. *By December they will be serving Roast Goose thru a “secret menu”, so be sure to watch out for that. * No need to fly all the way to Hong Kong to enjoy them.